The most promising aspect of the book is Fr. Carter's gift about the Spiritual life. 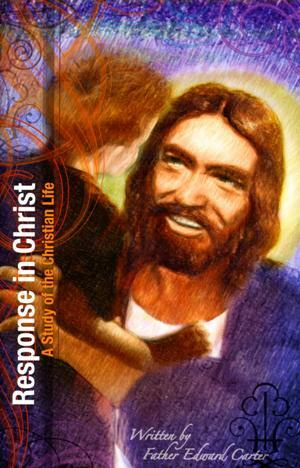 The Christian life essentially consists in God's loving self-communication to us with our response to Him in love. God gives us a sharing in His life in baptism. This life is nourished by the Eucharist. Father Carter offers reflections on how to deepen one's relationship with God: Father, Son and Holy Spirit. We find our individual worth and path through our Catholic faith.